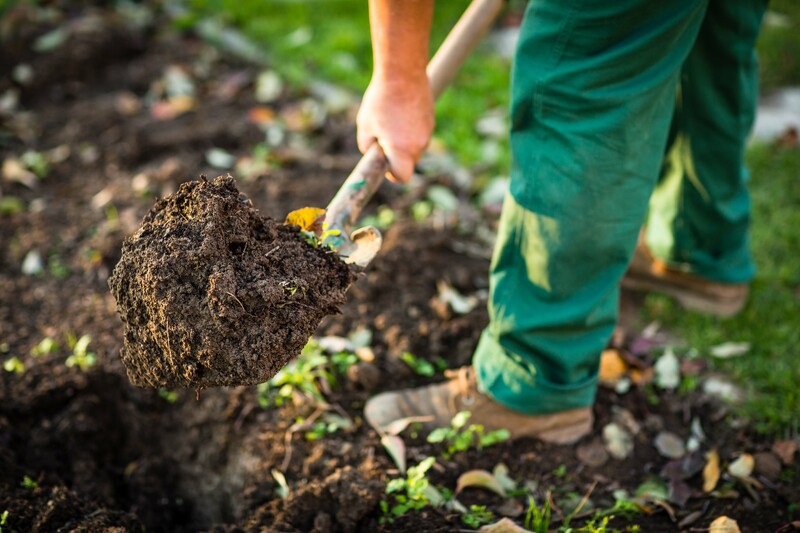 Our Home Maintenance services offer a little help to keep your home and garden in order and safe for you and your guests as well as assisting you to live independently in your home for longer. 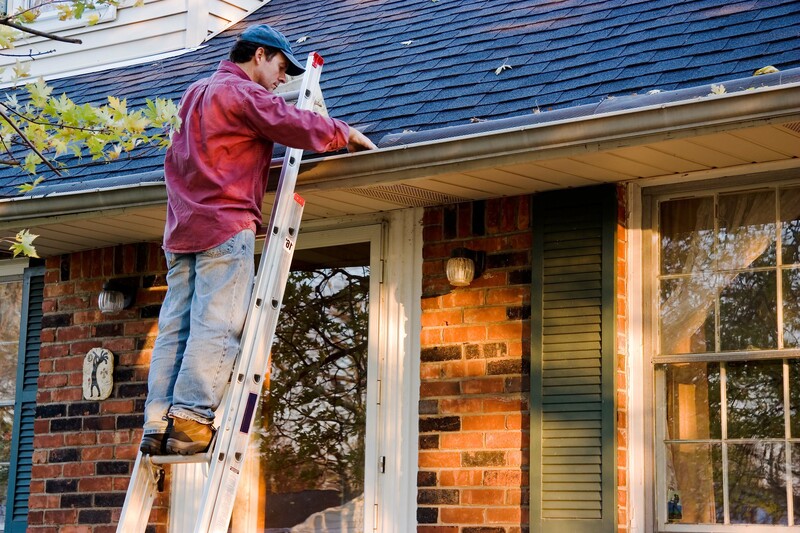 Home Maintenance is important for maintaining your health, safety, and accessibility. 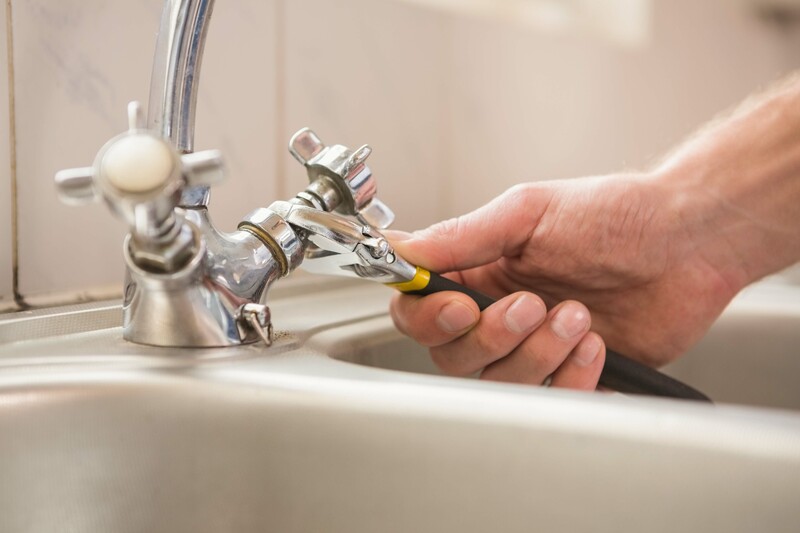 We offer a variety of one-off and regular services to help ensure that your home is well maintained so that you can be comfortable in your own home. 2. Someone from the Regional Assessment Team will come to you in order to assess your needs. 3. Once assessed, choose Murray Mallee Aged Care Group Inc. as your provider. Our Home Modification services allow you to make changes to your home to increase functionality, reduce the risk of injury, and help you to maintain an independent lifestyle within your home.